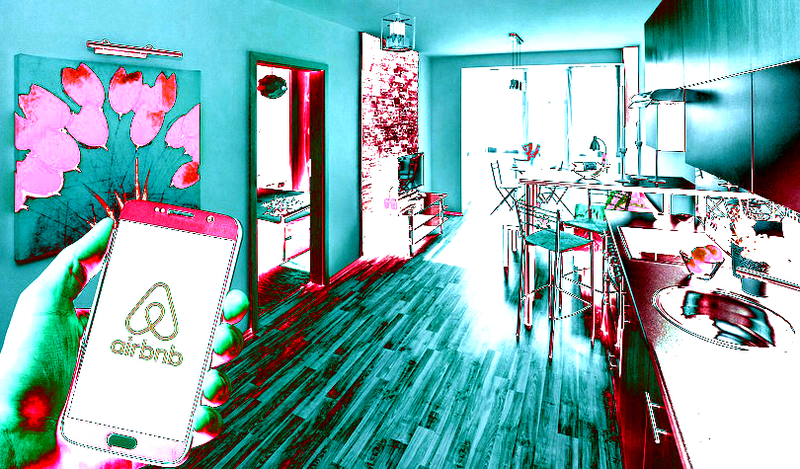 Crypto gift card platform Bitrefill has just added support for Airbnb. When users pay in Bitcoin, Ethereum, Litecoin, Dash or Dogecoin, they can buy a gift card for the online home rental giant. The vouchers are paid in denominations of $25, $50 and $100. The Airbnb gift cards can be applied to any short-term reservation under 28 nights made by US residents. Bitrefill supports 1,800 businesses across a wide variety of sectors. Crypto holders can spend Bitcoin and altcoins on popular brands and retailers such as Nike, REI, GameStop and Petco, and on e-commerce portals such as eBay, Amazon, Hotels.com and Steam. The Stockholm-based startup also enables crypto users to top up their phones from over 900 supported operators. By typing in a phone number and the amount of the refill, payments are instantly confirmed in 160 countries. Bitrefill says its platforms gives consumers access to millions of products across a number of categories, from tech to travel to retail, enabling people to “live on crypto” by buying everyday items. Can the Buyers Push XMR Above $47 to Turn the Market Bullish?